In a Summary Opinion, Special Trial Judge Dean found that the petitioner, who testified that he was an accountant, could not deduct the time he spent doing web-site development for his own business. The court explained the distinction between imputed expenses (such as those claimed by the petitioner) and incurred expenses noting that only costs which are actually incurred or paid are deductible under sections 162 and 212 and finding for the respondent. The Court of Appeals for the D.C. District reversed the Tax Court holding that a final partnership administrative adjustment (FPAA) issued after the initial three-year assessment period for partnerships under IRC §6229(a) had expired still tolls the period for assessment (statute of limitations) for individual partners under IRC §6501. The Circuit Court relied upon the language of IRC § 6229(d), which suspends certain assessments following the issuance of an FPAA, and its previous holding in Andantech, L.L.C. v. Commissioner, 331 F.3d 972 (D.C. Cir. 2003). The Oregon Tax Court rejected the taxpayer’s operational approach to cost of performance in determining sales factor receipts for apportionment purposes. 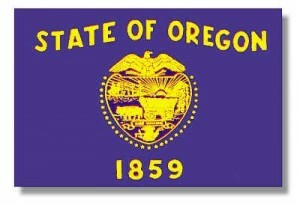 The taxpayer, AT&T Corp., filed a claim for refund after recalculating its Oregon sales factor based on the theory that a greater portion of its income producing activities were performed (cost of performance) outside of Oregon than within the state. AT&T used the operational approach (viewing the enterprise as whole) to calculate the costs of performance. The other widely accepted approach to calculating costs of performance is the transactional approach (considering each income producing transaction). 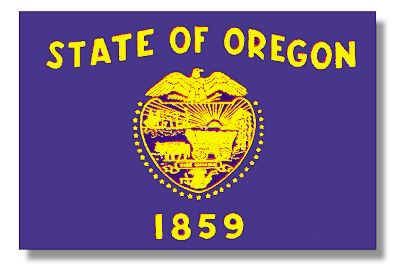 The Oregon Tax Court rejected the AT&T’s arguments and the application of the operational approach. The refund claim was denied.